The Chief Khalsa Diwan, the oldest socio-religious organization of the Sikhs, recently hosted an exhibition on the cultural heritage of Sikhs. 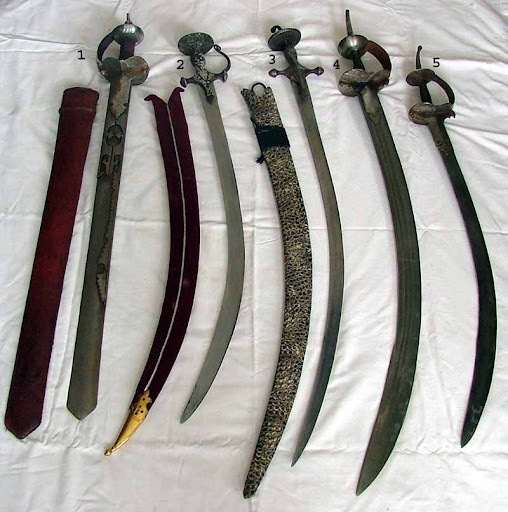 The major attraction of the three-day exhibition was replicas of weapons used by the Sikh Gurus and warriors in various battles. Over 80 types of weapons manufactured in Patiala after taking references from the holy Sri Guru Granth Sahib were displayed in theexhibition, which will now be permanently placed in an upcoming museum of the Chief Khalsa Diwan. It is very important to make our children aware of the weapons used by brave warriors to protect India and to wage a war against injustice. 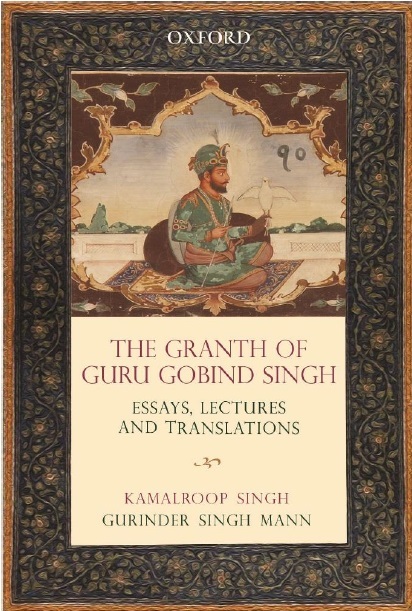 We have planned thisexhibition according to the references we got from history, Gurbani and the battles fought by Guru Gobindji, which is mentioned in books Surya Prakash and Kalki ka Chamatkar. Bhai Veer Singh, Jaggi and Pangu have contributed greatly, said Bhag Singh Ankhi, Secretary of ChiefKhalsa Diwan. The organization also exhibited treasured photographs of Sikh gurus and warriors, and handwritten manuscripts. The Guru Granth Sahib, the Holy Scripture of the Sikhs, promotes the message of equality among all beings. And, the Chief Khalsa Diwan conveys this essential message to the younger generation. Female feoticide is the highest in Punjab as compared to other states. So, if we take the support of the media to spread awareness about female feoticide and Sikhs cutting their hair through tele-films, plays and tele-serials, we certainly become successful, said Gyani Gurbachan Singh, Jathedar, Akal Takht. The Diwan has also set up museum of old Sikh music instrument in the central orphanage of the Chief Khalsa Diwan. It teaches the youth about various musical instruments, which are not being used.